Which Engine oil is best for my Mira ES 660cc 2012 model Mileage is 20000 km . Some people advised me to go for Havoline Synthetic. Please also tell me about good quality brake fluid and gear oil. For engine oil, go for Shell Helix HX7 E blue 5W-30. 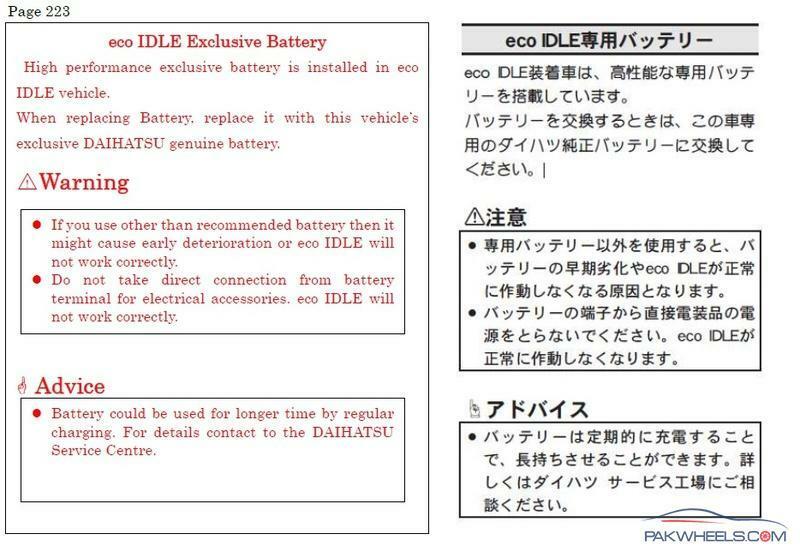 salam to every one.I have daihatsu mira e;s 660cc 2011 eco idle.I want to change its engine oil according to the manual i can use 0w-20 or 5w-30 SN so my question is which grade is best in karachi weather??? engine oil for mira 2007.? hi can you please email user manual of mira es. i have mira es 2012 model and need for that. my email is ahmedghaznavi701@gmail.com. will be thankful. does any one know the engine oil capacity of Mira Es 2012 model. is it 3 liters or less. Hi sure i will do it tonight. Who is car going ? What about its parts ? Are they easily available ? Are you from islamabad ? My name is zulfiqar from Lahore, i recently bought Mira es 2012 5-May-2015, 31000 Km, my brother changed engine oil. He chose Kixx 10w40 at the urging of oil changer (bhai bhai Motor oils , Main bolivard Allama Iqbal Town, Lahore ). I have been told this is not a good choice, no one explained why. My question for the experts out there , it already Run 80 Km since oil change , what should be my course of action. Thanks , will keep it in mind, and from now on do it my self!!!!!!!!! 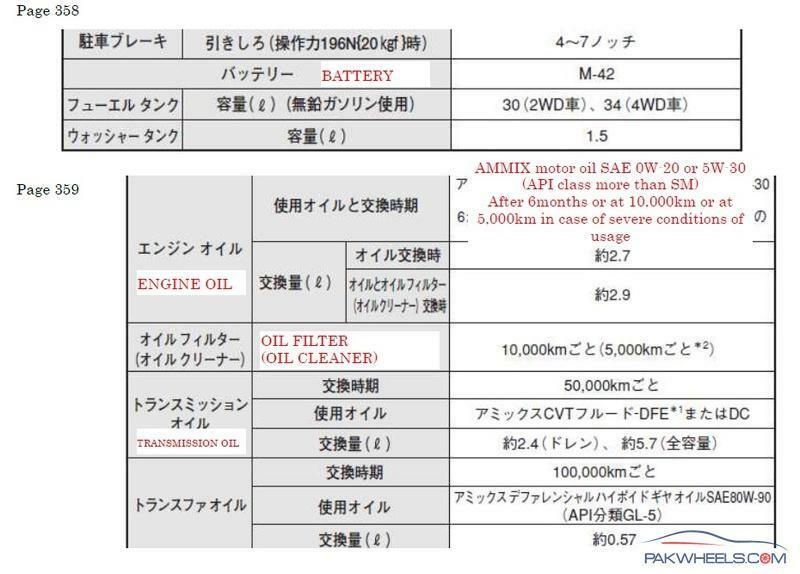 AoA: After how much KM I change engine oil?? 3000 / 4000 / 5000??? And what abt Air Filter ??? Every 5000km is ok. These oils are very good fully synthetic oils so these can last 7k to 8 k but its good to change at every 5k. Both filters as well. Aoa. Can any one tell me what is the cvt gear oil capacity for mira es 2012 model. I want to change its gear oil. I was thinking to get corolla cvt oil. Is this oil good or there is any other cvt oil. Please advise people.